Summer festivals often reflect the harvest of a region. Watsonville has the Strawberry Festival. For Gilroy, it’s garlic. And Capitola hosts the annual Begonia Festival. You can now text 911 to reach emergency responders in Monterey, Santa Cruz and San Benito counties. This region is one of the first in California to get the service as it rolls out across the state. A Monterey County road on the outskirts of Marina that has grown into a homeless community is getting new restrictions. Tonight the West End Celebration will kick off with a talk by Michael Nesmith. The annual arts gathering in Sand City continues through the weekend. Nesmith, who was a member of the 1960s pop band The Monkees, also has deep roots in the Sand City art scene and still has a studio there. I recently spoke to him about that and his new book, Infinite Tuesday. Seawalls have been the most common response to coastal erosion in California over the last 50 years. And when they break, they are usually repaired. But organizations like the Surfrider Foundation say these little fixes are becoming a big problem in the face of sea level rise. If you haven’t hit the road by now, then you probably aren’t planning to see Monday’s solar eclipse in totality. The closest states to view it are Idaho and Oregon. 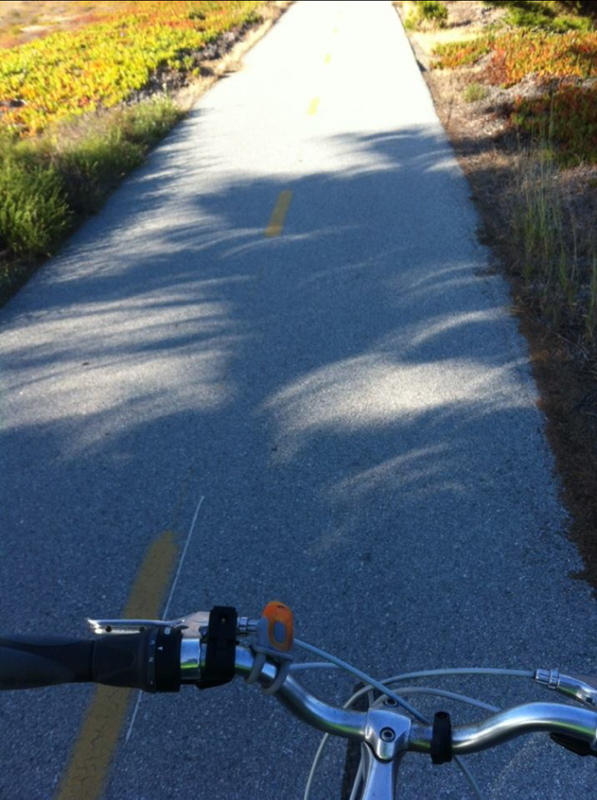 But locally you still can see a partial eclipse, as long as morning clouds and fog don’t block your view. The Henry Miller Library is an iconic Big Sur destination. But a bridge failure and landslides left it stranded without tourists to support it. So the Library moved north and set up temporary shop in Carmel. Now its Executive Director is finding reason to make that temporary location permanent. Joe Erwin and I stand on land that didn’t exist before the Mud Creek Slide. The ocean is at our backs. In front of us, a semi-truck hauling enormous boulders makes its way down an access road carved into this new hillside. “You know when you first see it you are overwhelmed by how big it is. And you think what can we possible do,” says Joe Erwin, Project Manager with CalTrans. A new health clinic opening on the former Fort Ord will serve both active duty military and veterans. It’s an early effort by the Department of Defense and Veterans Affairs to work together on health care. 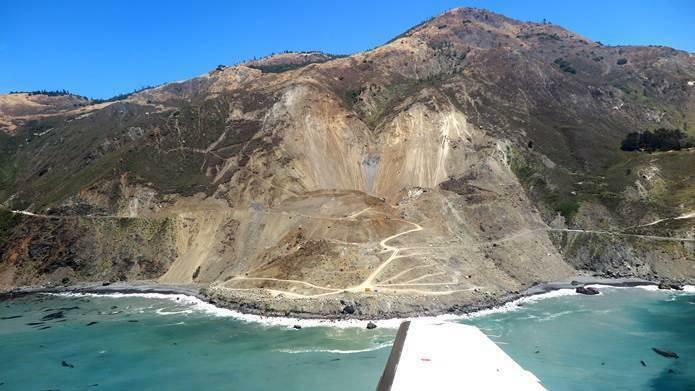 The plan to clear a massive landslide that fell on Highway 1 in Big Sur earlier this year is to not clear it. Instead CalTrans will build a road on top of it.